Crude oil bulls were hit hard again this week by the latest industry data which reported yet a further build in crude stockpiles. The weekly report from the US Energy Information Administration showed that, for the week ending January 25th, US crude inventories increased by 900k barrels. However, this was less than the 3.2 million barrel build which the market was forecasting. One of the key drivers behind the less-than-expected build was the sharp drop in crude imports which dropped to 7.1 million barrels per day over the week. The report noted that over the last four weeks, US crude imports had averaged 7.7 million barrels per day, around 4.5% weaker than during the same period last year. The report also noted a decline in gasoline inventories, which fell 2.2 million barrels over the week, although inventory levels are still around 5% higher than the five-year range. Distillate fuel inventories, including diesel and heating fuel, were also down 1.1 million barrels over the week and are currently sitting around 2% below the five-year range for this time of year. The fall in gasoline inventories, which undershot expectations of a 1.9 million barrel rise, came on the back of eight straight weeks of inventory builds, which had been weighing on price and turning sentiment bearish. Traders will be keen to see next week’s reading to see if this is the start of a reversal in stock levels or simply a pause in momentum. However, the real focus this week was away from the US crude inventories. Prices were driven up off initial lows on the week by reports of tightening in the broader market. Saudi Arabia has cut its export levels to the US in line with the start of the planned OPEC production cuts, which are due to wipe around 1.2 million barrels per day of supply off the market for six months (provisionally). Over the week, Saudi Arabian oil exports to the US fell by over 50% from the prior week to just 442k barrels per day, marking their lowest levels since 2010. Alongside this, Venezuela, one of the founding OPEC member nations is reportedly struggling with its output levels following the imposition of fresh US sanctions on the nation’s oil industry. Portside crude inventories are now building with mid-week reports, noting that Venezuela had around 18 million barrels of crude (roughly two week’s worth of the country’s oil output) waiting to load or waiting for authorization to sail. Crude is now in an interesting spot technically speaking, having traded up into the 54.49 – 55.43 resistance zone, completing a symmetry swing with the last leg into 2018 highs before the decline last year. Price is currently stalling, and if we turn lower from here, bears will be looking for a fresh test of the 43 level support. However, we aren’t seeing any clear reversal signals yet. Indeed, if we break above this level, focus will shift to a test of the next structural resistance at the 62.57 2015 high where we also have a raft of prior swing lows adding confluence. 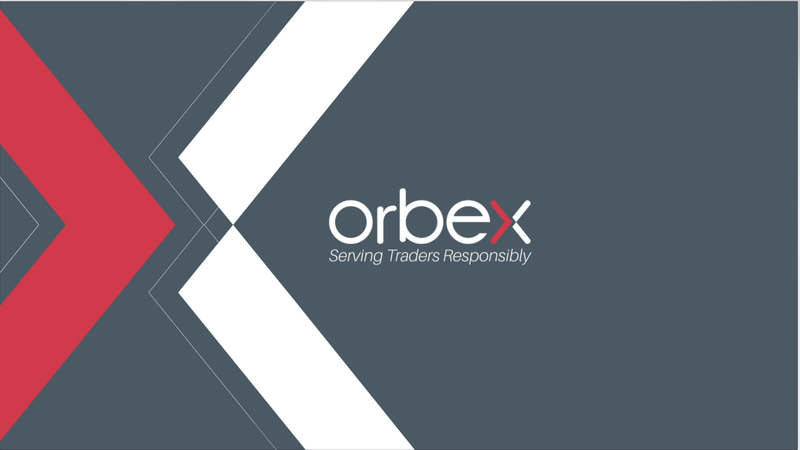 The post Weekly Crude Oil Inventories Report appeared first on Orbex Forex Trading Blog.